With ability to store quite large amount of digital information, high performance speed, great efficiency, excellent space-saving features and installation simplicity portable storage media such as USB flash drives, external hard drives, mp 3 players and memory cards have gained considerable popularity. Unfortunately, despite constantly improving reliability these devices are still exposed to data loss causes. 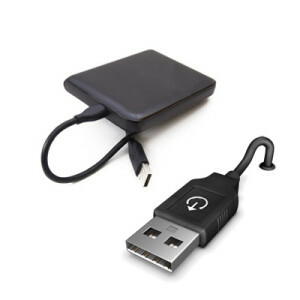 Improper plug-in or removal of the device, power cuts as well as accidental file deletion may cause disappearance of valuable information stored on the medium. Contrary to popular belief, lost data don’t disappear for good. Unless overwritten. For that reason it’s strongly recommended to stop using the device as soon as data loss problem is detected. Further on a proper data recovery software will resolve the problem.